An upgrade from Stage 2 to include 1.5:1 roller-tip rockers for ultimate performance. Saving £160 on the individual items. See the Additional Information tab for further advice. 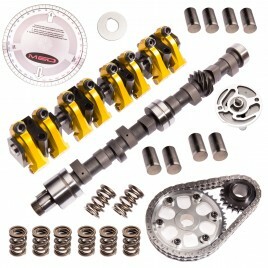 Which camshaft should I choose? 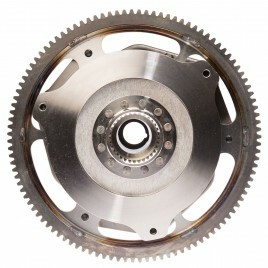 It's entirely dependant on your driving preferences and the spec of the other engine components. Road trip mile muncher or daily driver? The most civilised HT profile would be ideal. Fast road car for country lane blasts? RS makes a good compromise. Fast road/trackday/rally car for the weekend? Go for the XT. 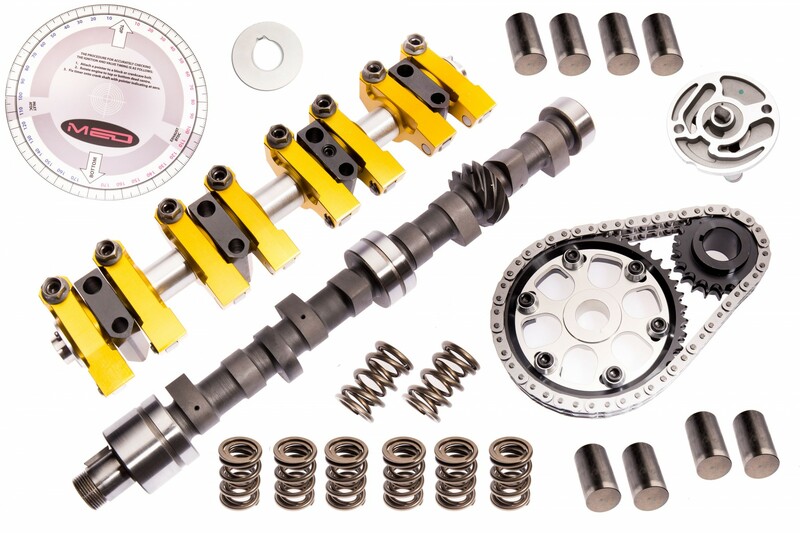 A more conservative camshaft spec can often result in a more enjoyable driving experience on the road, as the power band is lower in the RPM range. Which engines will this fit? 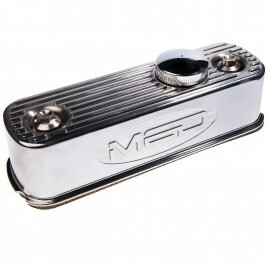 The supplied rockers will not fit a small-bore engine unless you have converted to a 1275 cylinder head and pocketed the block for valve clearance. 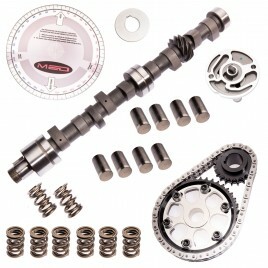 The camshaft itself will suit all BMC A-Series and A-plus engines, with the exception of eight-port head conversions and late Rover MPi Minis (1996-2000). 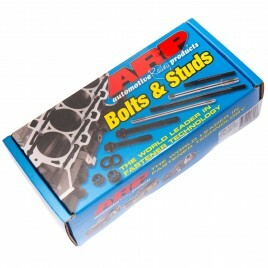 Standard 850 engines do not use camshaft bearings, so you will need to line-bore the block and fit bearings. So basically, this kit will suit all 1275 engines with some exceptions. 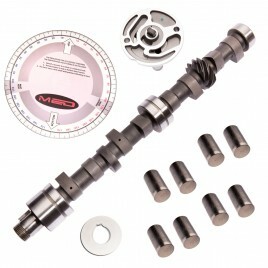 Can I change my camshaft in situ? It has been done, but we wouldn't recommend it. Do I need 1.5:1 rockers or 1.3:1? 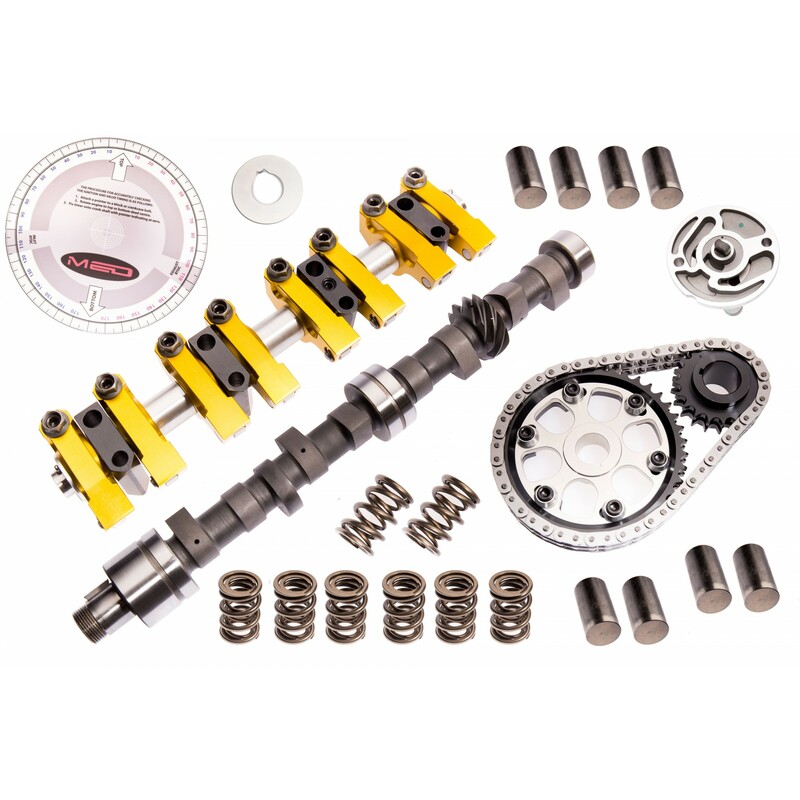 Our camshaft profiles have all been optimised to work below 1.5:1 rockers, but we can swap to 1.3:1 ratio rockers in this kit if you prefer.